A former Johnnie Walker bottling plant which closed with the loss of 700 jobs is now at the heart of a regeneration plan for the centre of Kilmarnock. The Halo Urban Park project, spearheaded by local developers Klin Group, aims to transform Diageo’s former bottling plant into a site that combines business use with an education, conference and exhibition centre, a cultural hub, a leisure facility, offices and affordable housing. 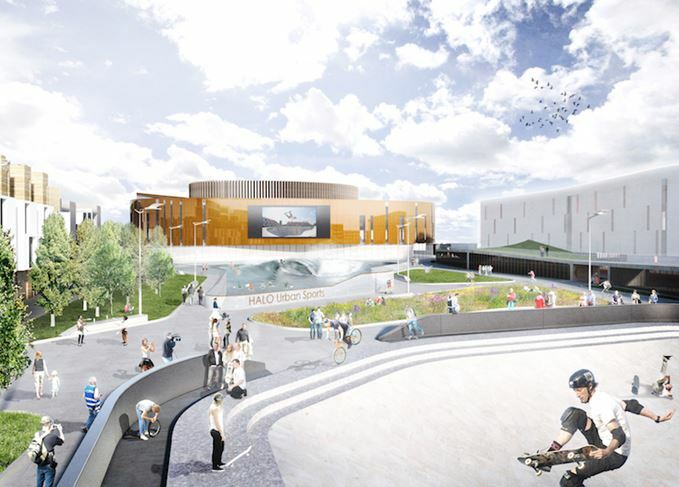 The site would also include a landscaped public plaza, an energy centre powering heating in the area, and new road and footpath networks connecting to the rail station and town centre. Diageo closed the Kilmarnock bottling site in 2012 despite the opposition of trade unions and the Scottish Government, axing 700 jobs and moving bottling to more modern facilities at Shieldhall in Glasgow and Leven, Fife. Now the company has pledged £2m to support the regeneration plan, as well as donating the 23-acre site, subject to the development fulfilling economic and community benefit goals, and securing backing from central government. 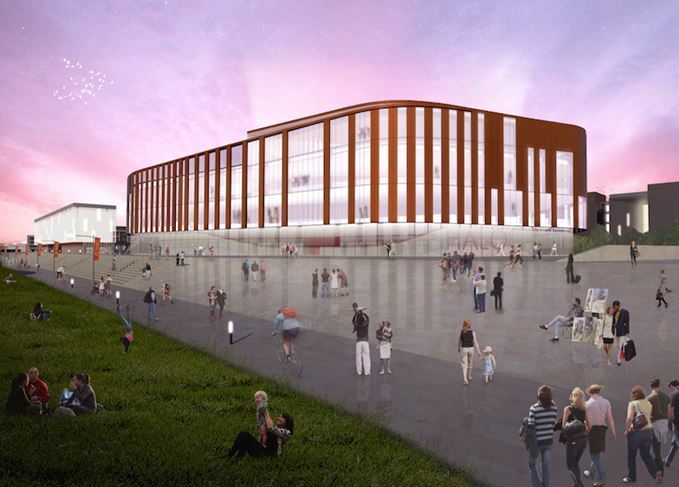 East Ayrshire Council’s cabinet has also promised £2m in backing for the plans, following a decision taken yesterday (28 September), and will now seek a further £10m in funding from the Scottish and UK Governments. 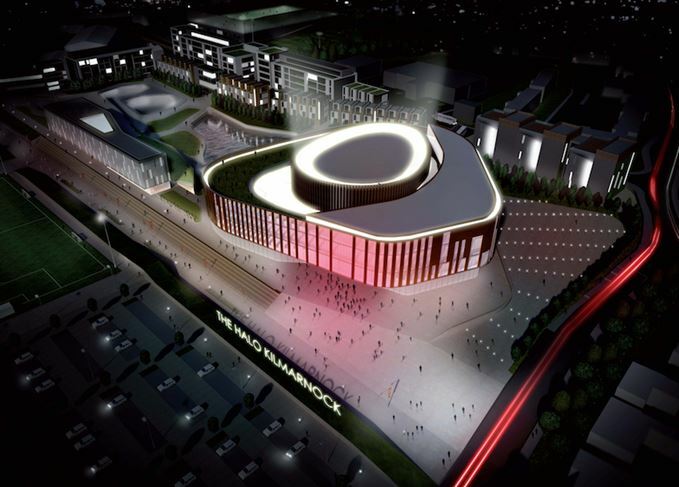 Part of the Ayrshire Growth Deal, Halo is one of many regeneration projects being championed by local authorities in Ayrshire, targeting funding totalling £359m. ‘Our ambition has always been to see this site redeveloped to the benefit of the local economy and community,’ said David Cutter, president of global supply & procurement at Diageo. The closure of the Johnnie Walker bottling plant in Kilmarnock ended the brand’s 189-year association with the town, which began in 1820 at John Walker’s grocery shop. Sales were up in the last six months of 2017, with Johnnie Walker leading the charge.